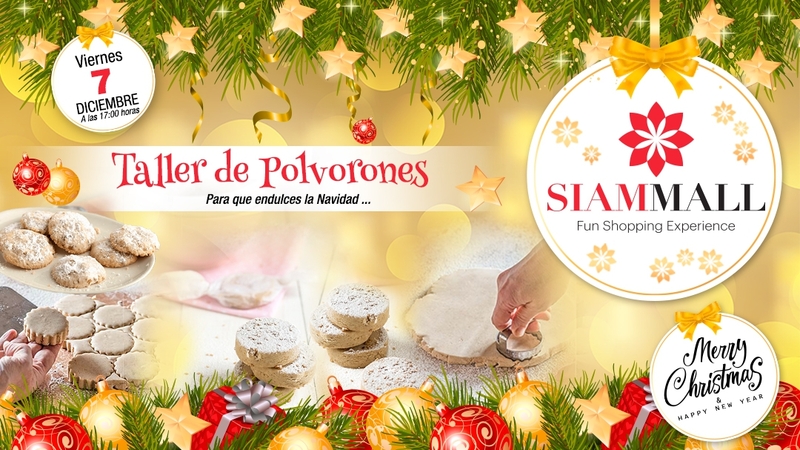 On Friday, December 7, the youngest of the house will be able to attend a Polvorones Workshop. It will be at 5:00 pm and you do not need a previous registration, you just want to have a great time. 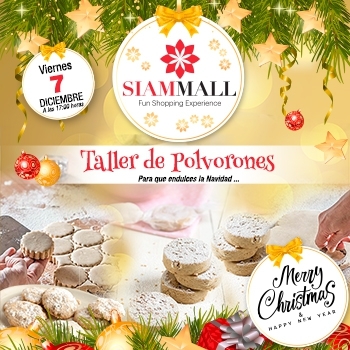 In addition they will be able to take polvorones to their house and to be able to share them with the family. Enjoy Siam Mall with the family this Christmas!